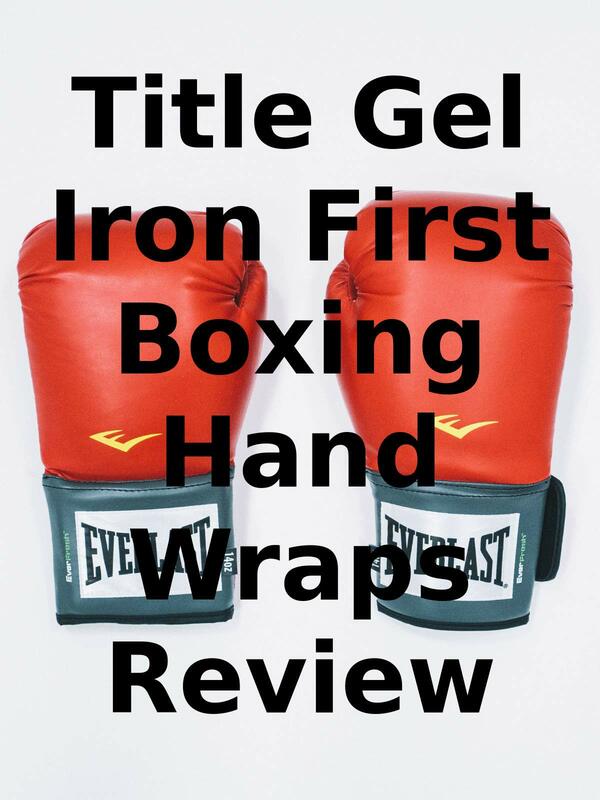 Watch the 9malls review of the Title Gel Iron First Boxing Hand Wraps. Are these 2" x 120" black boxing hand wraps actually better than the rest? Watch the hands on test to find out.